Welcome to COGconnected’s Top 10 Pianos in Gaming. This list came to me when I learned about the nearly fully functional piano in Overwatch’s new Paris map. I thought, “Wow. This is a sweet feature.” I loved how players used their weapons to play real songs on it. Then I wondered about how other pianos are used in games. From that thought came this list. The criteria I used when selecting the following pianos was simple. I wanted them to be cool, ridiculous and memorable. But the pianos cannot be too prevalent in the game or too obvious, meaning you will not see the keyboard instrument from Rock Band 3 or any of the 107 piano apps/games. That being said, here is my list of Top 10 Pianos in Gaming. 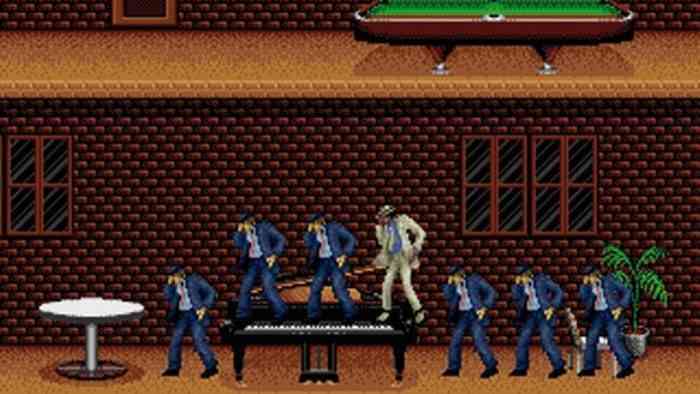 In Michael Jackson’s Moonwalker, MJ dances his way through levels, “Chamone’s” and “Aow’s” enemies to death, and rescues children. Hopefully next year, we can see a 30th anniversary edition where you can also play as Alien Ant Farm. Trust me, they are not busy. But why is this game on the list? 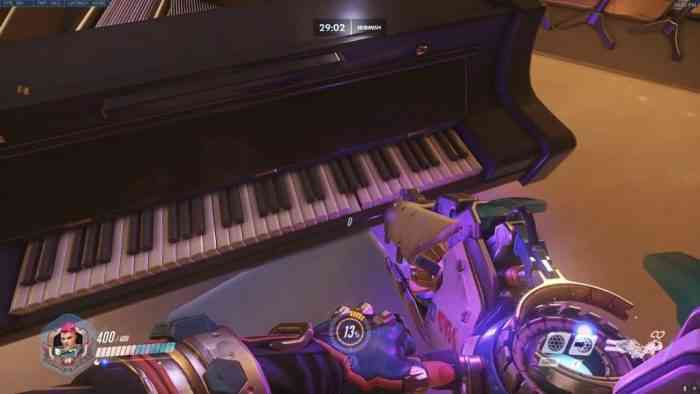 Meet the 1990 version of Overwatch’s piano. There are pianos in some of the levels that, if jumped and (moon)walked on, the keys sound in all their 8-bit glory. If you’re looking for the guy with the half-face mask, you’re going to be disappointed. This is like the off-brand Phantom of the Opera. This guy is actually like an astral being. 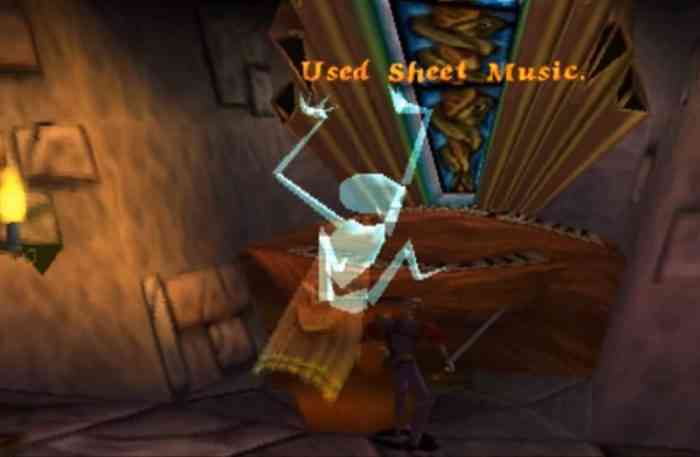 Anyway, the Phantom in the Hilltop Mausoleum level of MediEvil has this crazy looking organ. In this level, the player must find some sheet music for the Phantom in order to reveal three chests of gold and the Chalice for that level. This piano does not rank very high but is included because of the Phantom’s dance/play-style of the instrument that is even crazier than the organ itself. The player has a few opportunities to mess with Tifa’s piano in Nibelheim throughout Final Fantasy VII. It’s actually essential for getting her ultimate Limit Break Final Heaven. 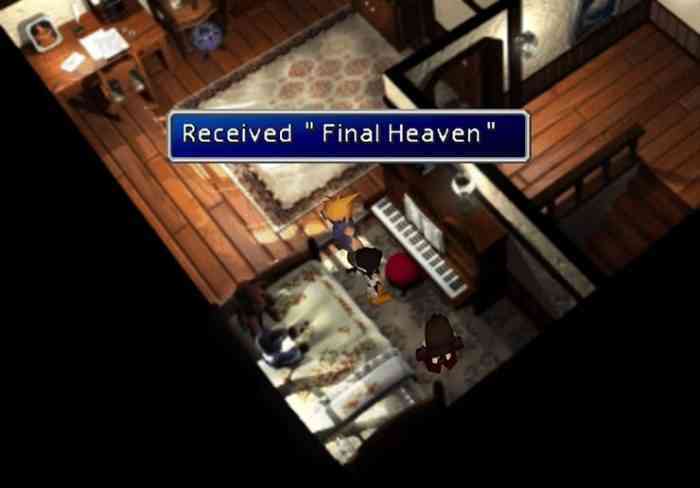 In a flashback sequence, Cloud can choose to “jam” on the piano. If he does this, then when he returns to it later, he can pick up an Elemental Materia. If he plays the World Map theme with Tifa in the party, she gets the item for her best Limit Break. Who knows how people figured that out before the internet though. 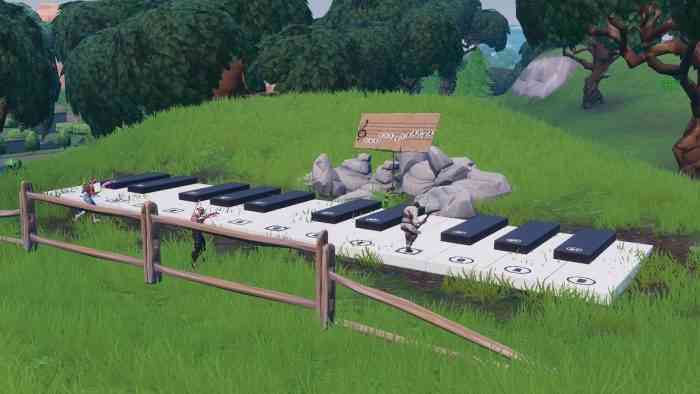 Truth be told, I’m not crazy about Fortnite, but I can’t deny that Epic did something pretty cool with their piano-themed challenge. For Fornite’s 7th Season, a bunch of challenges were included, one of them being this piano challenge. Throughout the map, there are two pianos. One plays Jingle Bells and the other plays Twelve Days of Christmas when played properly. Other than being part of the season’s challenges, there isn’t a reason why they are there but that is okay, it’s pretty cool nonetheless. Okay I get it, this is an organ, not a piano. Yet a piano is an organ is a keyboard. Like the piano in FFVII, this one is part of a puzzle. Instead of playing a melody, the player does what anyone does the first time they interact with a piano: push ALL the keys! 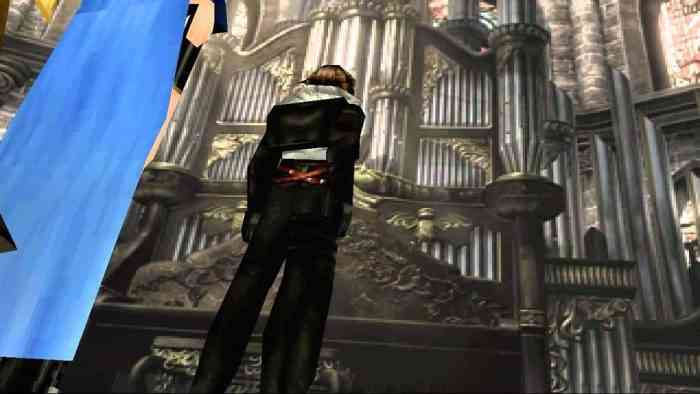 By pressing all the buttons on the controller at once, Squall presses all the keys, because as we all know pianos only have 12 keys. If the player is successful, a passage opens up somewhere else in Ultimacia’s Castle. At the end of this passage, the player can pick up the item Rosetta Stone and learn as many languages as you want for 24 months for only $5.99 a month! Actually, it teaches a GF Ability x4, which is like super good.